My approach is very different than traditional Matchmaking in that I screen candidates who are conscious, intelligent, driven, and relationship-ready according my Life Coaching standards. All candidates go through a background check and are expected to show me proof of income. 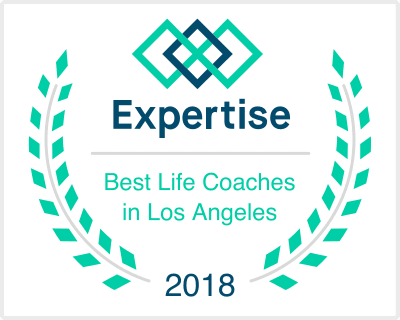 We will have a 1-2 hour Life Coaching and relationship counseling session where we will discuss a brief history of your life as well as your goals for your future relationship. I will request a photo of you to keep on file. Every time I have a match, I will contact both parties and provide first name, photo, and brief background information for approval. If both parties agree, I will exchange numbers for you so that you can find a time to meet and see if it’s a good fit. After the first meeting, if both parties decide to move forward and provide approval, we can delve deeper into more of your background, income, and personal details as we all see fit. A 1-2 hour interview. One of our life coaches gets to know the you, your history, and learns about your future goals and expectations. Life Coaching. Every candidate is taught what it takes to be in a successful relationship. Thorough background check. Every person is reviewed on a case by case basis for eligibility into the program. Transparency happens in varying levels as necessary depending on each person’s preferences. Hair, makeup, wardrobe, nutrition is assessed on an as needed basis. This assessment will be included in the Life Coaching process to a certain extent. If more extensive work needs to be done in any particular area, we will decide together if you need a more comprehensive program to prepare you for meeting your best match.